Inspired by Faith: 'I'm a Christian... Get me out of here!' 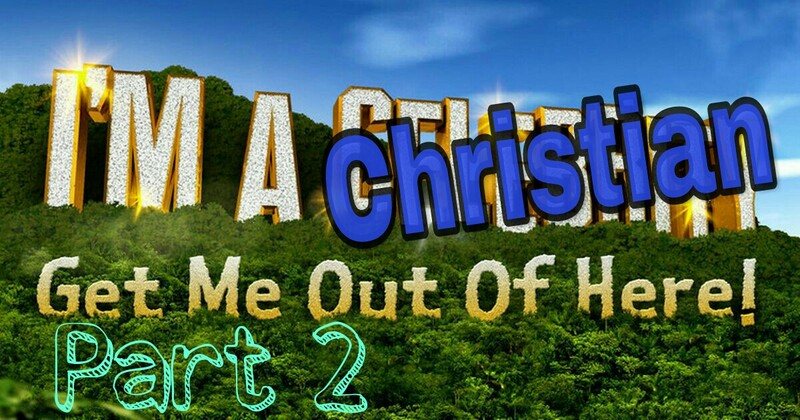 Part 2: Bigger than Jesus! 'I'm a Christian... Get me out of here!' Part 2: Bigger than Jesus! 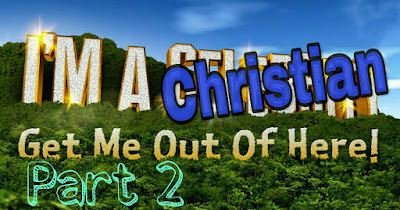 This is Part 2 of a planned 4 part series 'I'm a Christian, Get me out of here.' Or Surviving the Church. Just a quick recap...basically it was about how we all attend Church for a variety of reasons and from a variety of backgrounds, and must some how learn to put our differences and squabbles aside to work together for the common mission and purpose of the Church. How does this affect the mission and purpose of the Church? What do people think of when they hear the word 'Church'? Does Jesus immediately spring to mind? Or do they think of squabbles, abuse, ineffectiveness, cucumber sandwiches, judgement? Has the Church itself and it's shortcomings become so prevalent that they have obscured Jesus...have we in essence become bigger (or at least more prominent) than Jesus. As I've been writing this post a tragic event has happened in London...a catastrophic fire has destroyed a large block of flats in West London...the cause is currently unknown but many people have lost their homes, still more have been evacuated from the surrounding areas and tragically several people have lost their lives with many more critically injured...their have of course been. many reactions... Sorrow, anger, heartbreak but also compassion, love and self-sacrifice. People have opened their homes and their hearts to those affected; the emergency services have of course risen to the challenge and performed above and beyond the call of duty...many Churches and faith groups have mobilised as well; providing shelter, clothes, food, money, emergency contact centres etc, they have prominently displayed their love and compassion for those in need in their communities. All denominations, religions have stood together to do what they can to ease the suffering around them. They are making a real tangible difference to the situation...They are taking Christ in word and deed, and proclaiming that Jesus is bigger than them, bigger than their individual squabbles and politics (and even not knowing the churches I can pretty much guarantee that they have these issues) and of course that Jesus is bigger than this terrible and tragic event. Some Churches, have a clear and strong history, and of course traditions (beyond our shared history) that define and focus where they have come from and where they are going. The challenge is to remember the past, where we've come from, the lessons we have leant along the way and of course look to the future, to new challenges and victories but while also remembering that Jesus is first and infinitely more important than anything else... Bigger than service, bigger than politics, bigger than squabbles, bigger than who's sitting in who's seat, bigger than traditions, bigger than music styles, bigger than the flower rota, bigger than the leader, bigger than all distractions. So remember that Jesus comes first; always and forever. Remember His place and our place, and of course remember that what we focus on and prioritise is the essence of who we are. Will we be a Church and community that reflects and follows the mission of Christ... A mission of love and service? 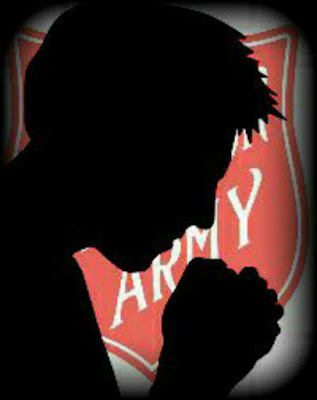 Or will we obscure Him, cloak ourselves in politics and squabbles, hide Him away from those that need Him? As always the choice is yours! Look out for Part 3: 'Uniquely Called / The one and only you' coming soon.